Is a Four-Door Mustang Sedan in the Works? Just last month, Mustang6G shared that Ford may have let the cat (or pony, as it were) out of the bag at a recent dealer event about a new four-door Mustang sedan on the horizon. 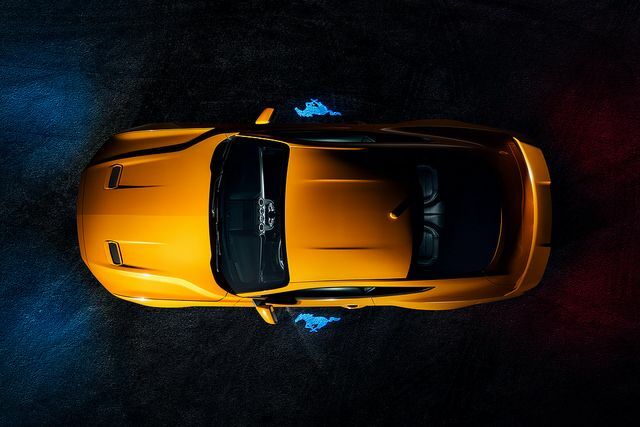 If we are to believe the rumors, this new Mustang will take its power from a turbo V8 and compete directly with models like the Audi A7 and the Porsche Panamera. This is the second big Mustang rumor we’ve heard recently. Other reports suggest that we will see a Mach 1 all-electric performance SUV within the next three years; this model will fuse together the Ford Mustang and Ford Explorer into one high-performance SUV. It is interesting for Ford to hint at this upcoming sedan, since earlier this year the Blue Oval announced that it would be phasing out its sedans entirely. The Fiesta will continue for the 2019 model year, and the Fusion will stick around awhile longer, but the rest will be disappearing in favor of electric vehicles and SUVs. Yet here comes a brand new four-door Mustang sedan. Nothing, of course, is official yet, but we’ll keep our ears to the ground for more Mustang rumors and confirmation directly from Ford in the coming months. Contact us at L&L Motor to find out about the latest developments from Ford.